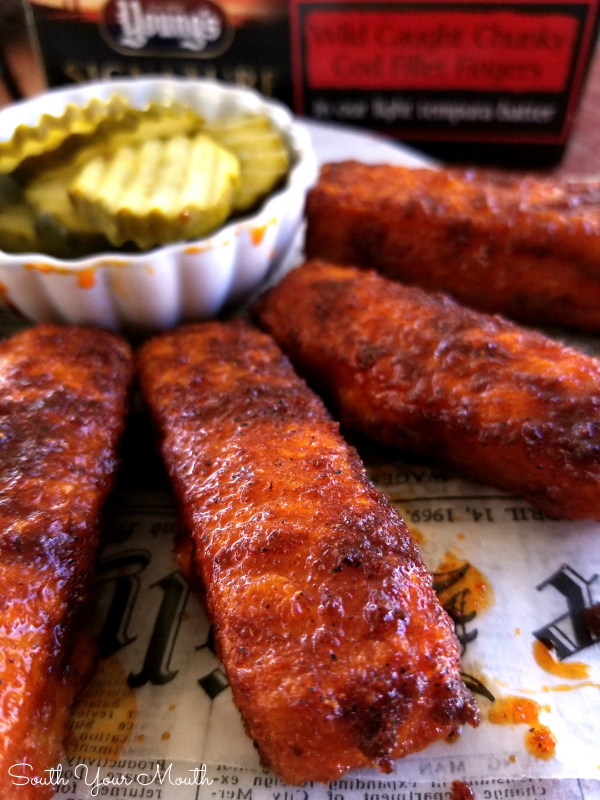 A quick and easy recipe for fried fish fingers prepared the ‘Nashville Hot’ way, slathered in a spicy sauce then served with pickles and bread. This is a sponsored conversation written by me on behalf of Young's Seafood. The opinions and text are all mine. I’ve been itching to make a ‘Nashville Hot’ recipe since I first learned it was even a thing. I even considered a weekend road trip to Nashville to check it out first-hand at the source, Hattie B’s Hot Chicken restaurant in Nashville, TN. frying oil (like, that you literally just fried the chicken in) mixed with copious amounts of cayenne pepper and other spices. 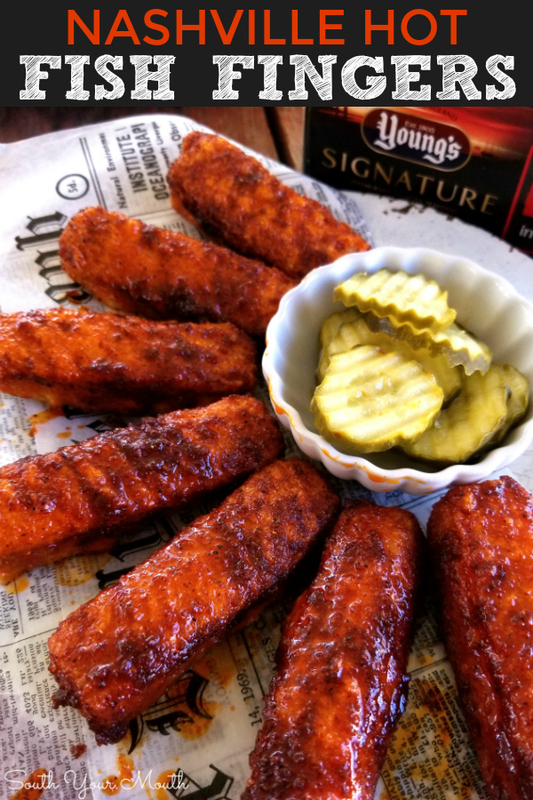 Since this is something I’ve been wanting to try for a while, when I strolled by these gorgeous Cod Fillet Fingers at Sam’s Club this weekend, I knew EXACTLY what I wanted to do with them… make Nashville Hot Fish Fingers! I’d never tried Young’s Seafood before but I was excited to try it after I read the box. My family LOVES fish sticks. And I ain’t even shame! Fish sticks are a regular feature at my weeknight supper table. Trial and error has taught me to look for the word “fillet” when buying frozen fried fish because that means I’m not getting formed minced fish logs, but actual cuts of whole fish fillets which are a bazillion times better. OK, so, I knew what I wanted to make but I wasn’t sure how to make the sauce so I used Hattie B’s recipe as featured on Serious Eats (again, THE BEST website for recipe research). Since I didn’t have a clue what this was supposed to taste like, I made the sauce exactly as it was posted. And then I ‘bout died when I tried it. Lord, have mercy, that’s some HOT stuff! And I love spicy food! I thought 3 tablespoons sounded like an unholy amount of cayenne but, like I said, when I’m trying something for the first time, I don’t change the recipe (especially not when I get it from Serious Eats). 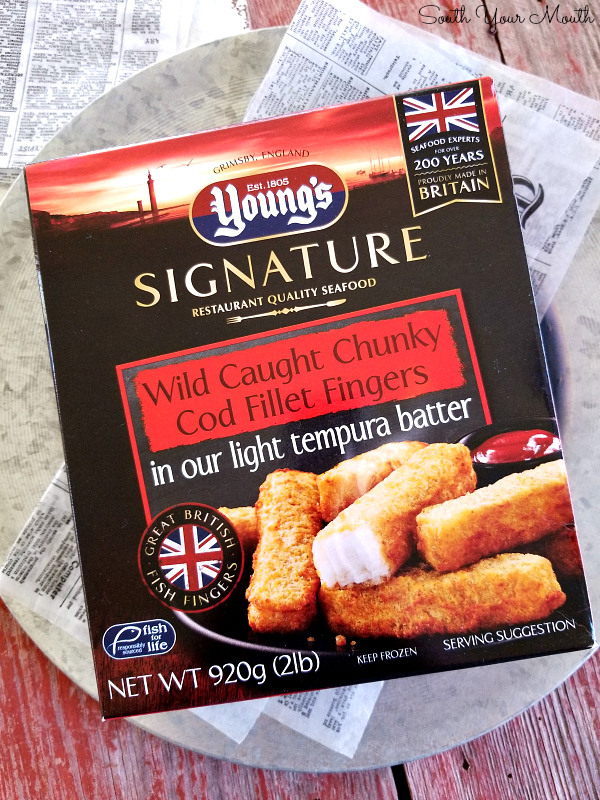 I was absolutely DE-LIGHT-ED with the Young's Cod Fillet Fish Fingers (still excited that’s even a thing) because they were small enough to pick up and eat with your fingers but they were HUGE in comparison to other fish sticks we’ve tried. The insides were actual slabs of delicious cod fillets and the tempura batter tasted amazing AND kept its crunch (even after I had to take 10 to whip up another batch of sauce). I popped over to the Young's Seafood website and see they also make whole cod and haddock fillets (and they have a beer batter! *fist-bumps*). You can look online to see which other stores carry the line but I know Sam's Club and Wal-Mart have it. 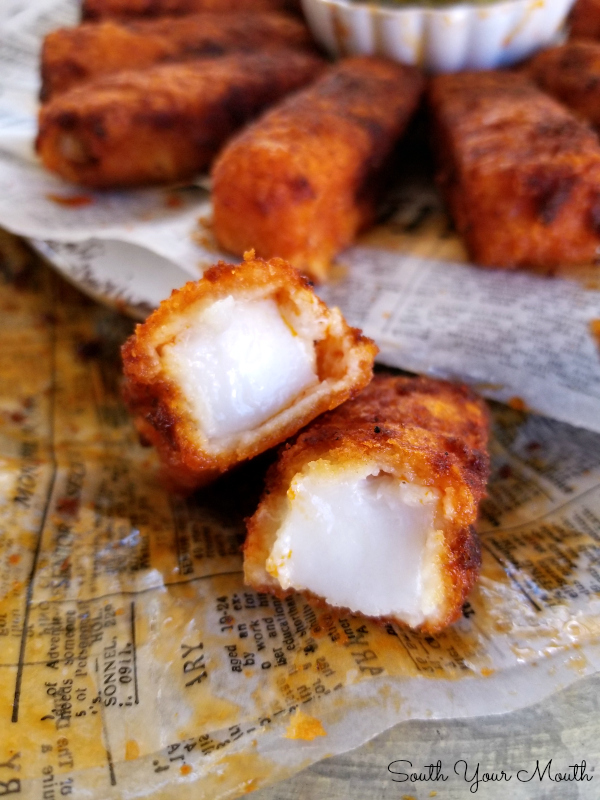 Since I made these fish fingers, I've already picked up some cod fillets at Wal-Mart (they're in the frozen food section) to make for supper one night soon. I will absolutely be making these again! 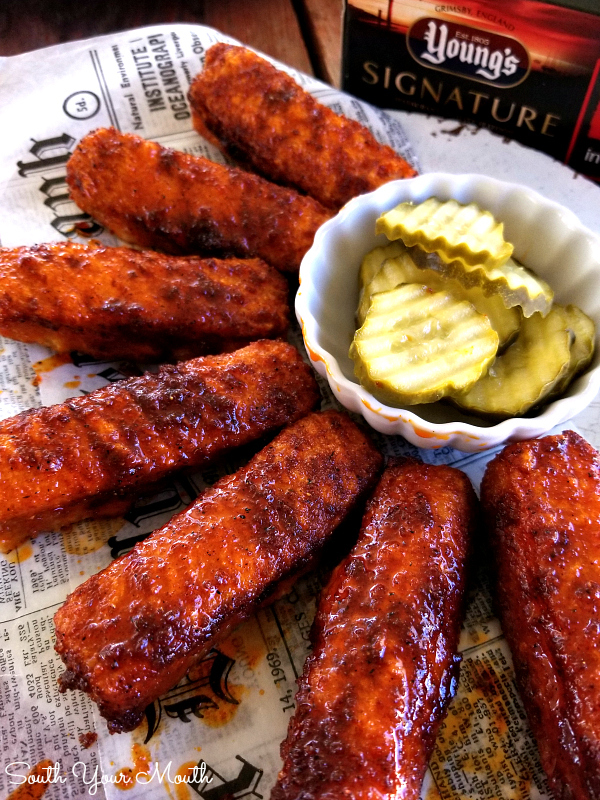 I’ll make them for supper again for sure, but I think I also see them making a debut the next time we have people over to watch a big game or maybe even on poker night! Husband and AB ate theirs by making a little Po' Boy by wrapping a fish finger in a piece of white bread. Both confirmed they would love to have these again for supper SOON! Cook fish per package instructions. 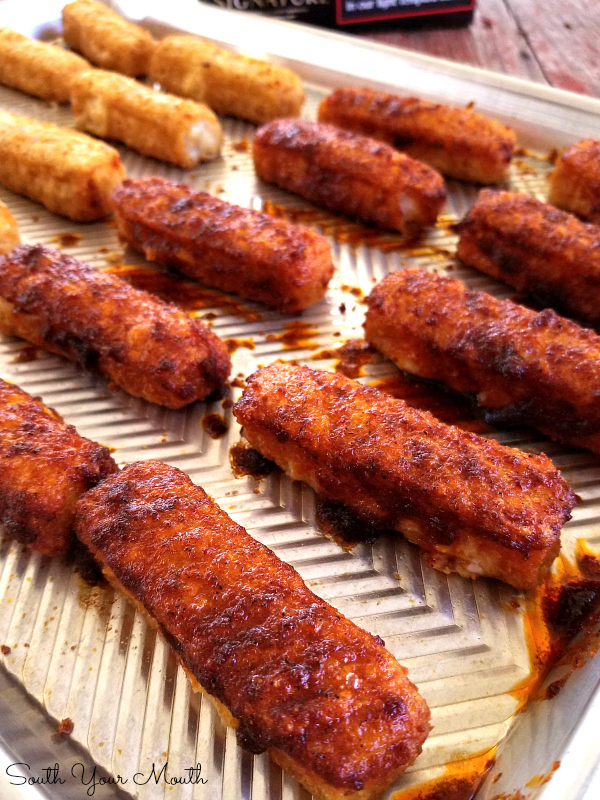 When the fish fingers are done, baste the Nashville Hot Sauce over fingers with a basting brush. Serve with pickles and white bread. Melt butter in a small sauce pan over medium heat. Add cayenne pepper and remaining ingredients then simmer until ready to use. You want sauce to be bubbling hot when you baste the fish fingers with it. That was really really good sauce. Our Sam's sadly does not have those cod fingers, so I made it with Tyson panko breaded chicken tenderloins. 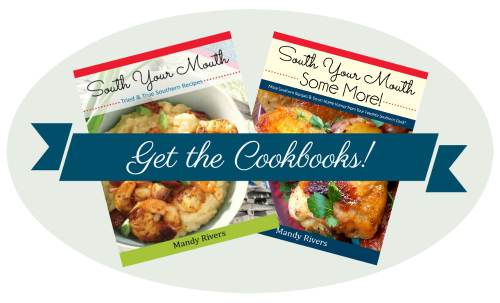 You have great recipes, love your sense of humor and personality too. I lurk here all the time, when I should be working but instead am thinking about what I am making for dinner! Since I am self employed I'm not cheating anybody on time. Thanks for your good work! LOL that's how I like it too! Can you imagine it with the full 3 tablespoons?! It was crazy! Did you fry the fish fingers or bake them? I can't wait to get to Sam's tomorrow to buy some! This recipe is BANG'IN!.... 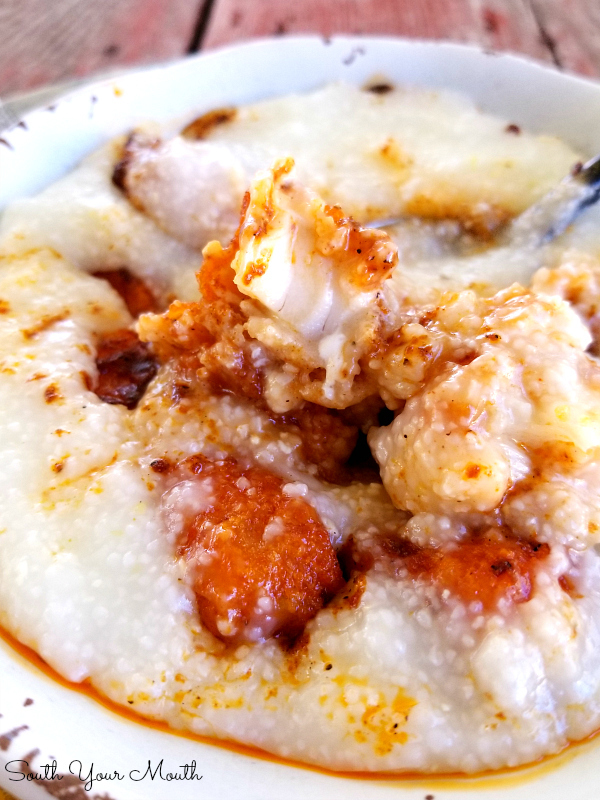 Those fish sticks are a staple in my house now.. and with the grits and the hot sauce.. Oooweee!.. Good stuff right here! Well, THANK YOU!!! And you're so right... eating them with the grits is dynamite! !